Try something new when you visit us at Lochland! 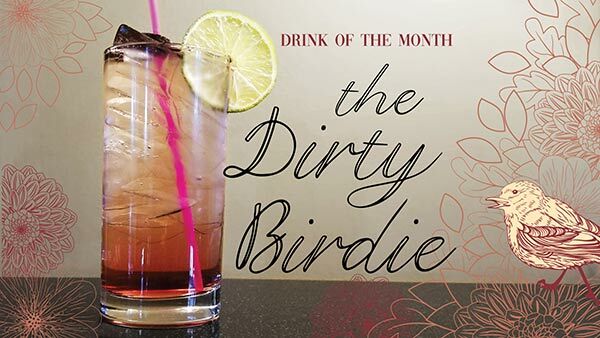 Every month, we feature a $5 drink special. Give it a try, and let us know what you think! Clubhouse: 402-462-4151 & Golf Shop: 402-462-8783.